So, anybody switched to FSX Steam edition, yet? After a bit of 3rd person studying (youtube clips), I realized that, in spite of what froogle is saying, the Steam version comes with exactly what FSX's immediate downsides were: memory fill protection, migration to modernized code libraries. The memory fill protection actually doesn't exist but it certainly does give one the impression it is there by implementing a "flush-memory" routine. So now, when you get out of a hugely dense (graphics-wise) area, the memory usage will get lower by ejecting all that scenery that is not within view anymore. Add to that that FSX Steam is still a 2006 app, not really knowing how to use newer graphics technologies that eat up huge amounts of VRAM so it's kind of hard to actually reach 4 GB in one view adding up to a pretty safe to OOMs simulator. The migration to the modernized code is the fact that the coding (libraries) was (were) updated to VS2012. 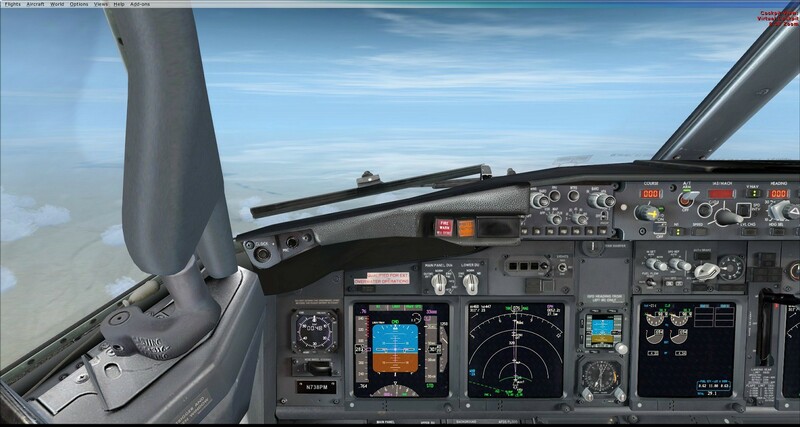 As I understand, from people who are actually FSX developers, the coding is now much cleaner and even more developers can now contribute to FSX because it is much more intuitive and has extended functionality. Furthermore, PMDG is moving into FSX Steam already (B737 and B777 are already in - B737 is also going to get the weather radar of the B777). Aerosoft was from the start in with their A318->A321. 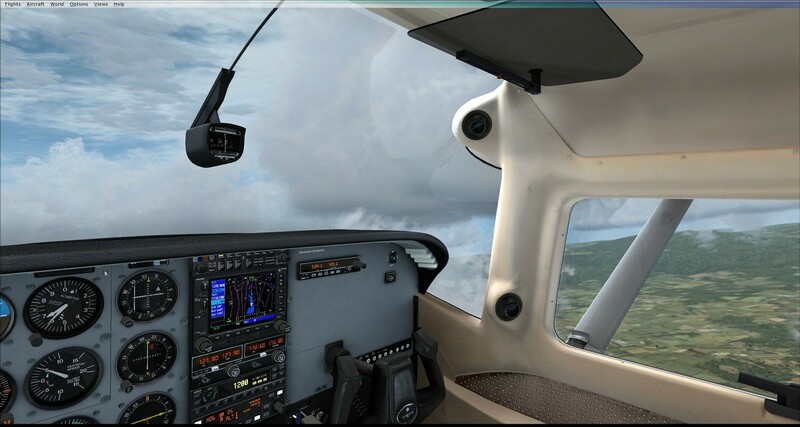 Even HiFi Technologies are moving to FSX Steam with the amazing Active Sky Next (I know I am a X-Plane fan, but ASN is AMAZING) while Real Environments Extreme (REX - weather drawing) was already in with their "soft clouds" for FSX which is a very good solution for "volumetric clouds" - as I said, FSX cannot take advantage of the newer graphics technologies but solutions exist. Nothing can be said about the flight modelling which remained the same. The bottom line is that, in my opinion, FSX was revived. No doubt about that. They could have just put the memory flush routine in, and it would have still made a lot of users come back to FSX. The fact that the code was cleaned up and the added functionality of the newer libraries I think will make a big hit against X-Plane and Prepar3D sales. For Prepar3D users, who usually make the jump from FSX because of the graphics, FSX already could put on a comparable show (many of the new technologies are only seen at extreme details where P3D eats up your computer, while FSX will not). So while you cannot put P3D at max details, almost any today's machine can (FSX is used to send quite a lot of video processing to the CPU and not the GPU, and today's i5 and i7s can easily do that plus flight modelling computations). On the other hand, X-Plane users made the change to get rid of the memory overflow crash and a smaller number of users because of the flight model. Well, the memory overflow is almost not there anymore*, so I think many will get right back on the old horse. *I've seen someone called Jordan King (the guy is very loyal to FSX, even though he has P3D and XP, he still does his "serious" flying on FSX with tons of add-ons, so he knows a lot about FSX) put FSX Steam on MAX settings with extreme visual add-ons and actually flying through 4 extreme dense airport sceneries and extreem metropolitan and mountainous areas (with huge auto-gen) with no crush in one flight(!!!) 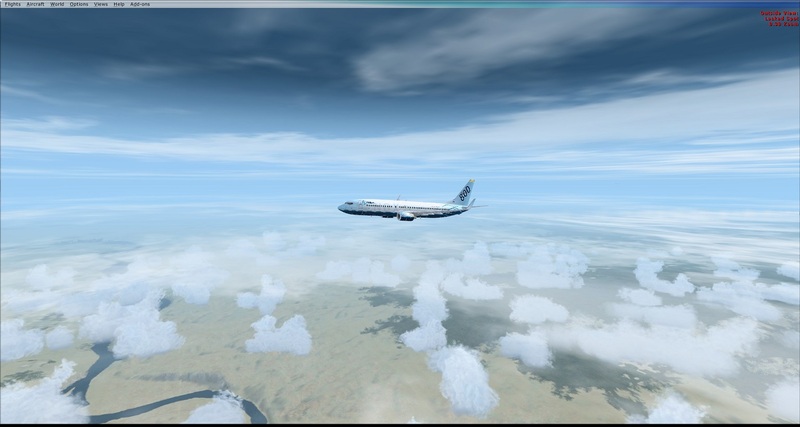 - FSX would not even take off without crushing even on much lower graphics settings. The mem usage got up to a max of 3.7 GB which is under the 32 bit limit of almost 4 GB. Add to that that he didn't even have a new graphics card but a GTX 640 (we're now at 9XX series with 980 being the maxed out chipset of the series) and he still got over 25 fps with only short periods reduction when the sim was actually clearing the high density areas left behind (paradoxical, right? ). **And if it's graphics you want, bear in mind that FSX Steam is 24.99 EUR while P3D is 199.0 USD (the Professional Licence is the only one that applies to me now that I am no longer a student) and you kind of get the same thing on mid-level machines. Long live FSX Steam then. I am happy to say that everything worked. Even Active Sky 2012!!! 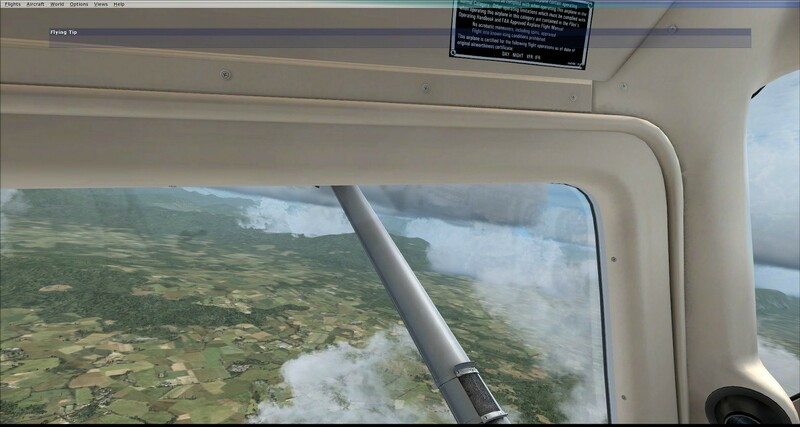 When FSX Steam appeared the main buuhuu was that it couldn't receive weather from Active Sky Next. But now it can and you could be receiving from the older AS2012 not just ASN. But if you want the weather radar to work, you have to get ASN. 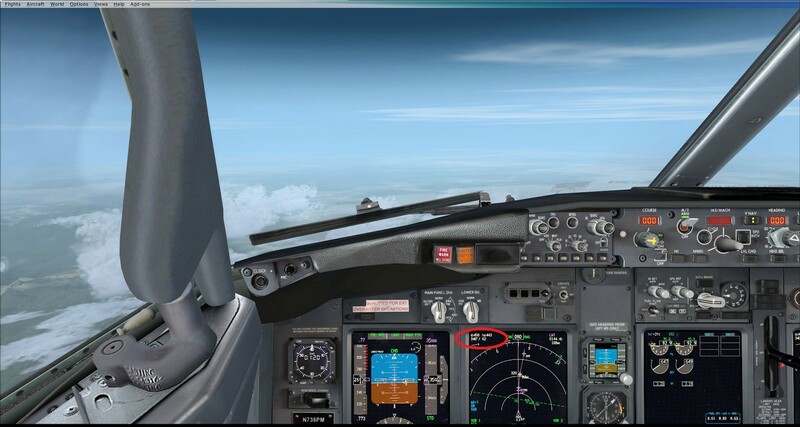 AivlaSoft is sometimes loosing the simulator when you end a flight and go do another without a restart of FSX (and this behavior I've also seen in AS2012). But this is not really a problem. The aircraft addons were installed as in the old fashioned way. I remember that a few weeks ago, when I actually re-installed the whole thing, no aircraft worked. Without doing anything, now they all work. It is true that FSX Steam had an update in the meantime, so maybe that fixed everything. 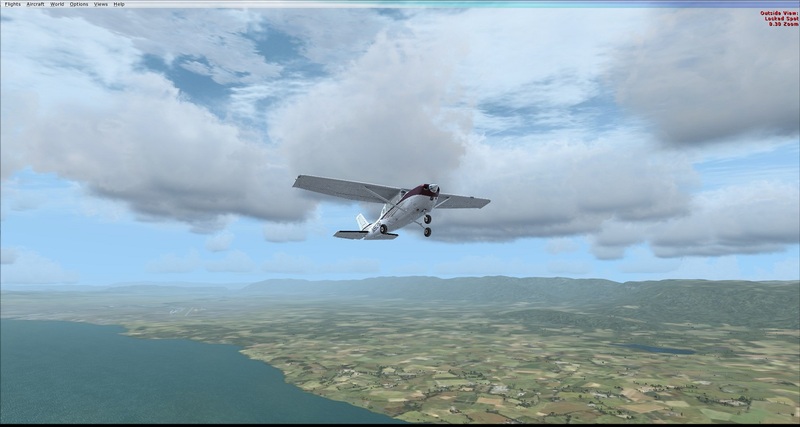 Anyway, it's working and until now I didn't have an FSX crash (flown around Geneva with the CT206H and a B737-800 flight from Seattle to Chicago). 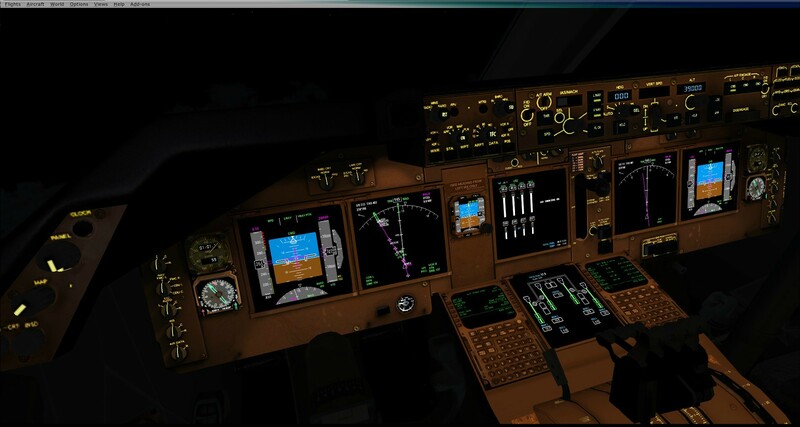 Nevertheless, I actually had problems during my long flight to Chicago in the B737-800 and I had to exit the sim and not end the flight. I don't know if it's a PMDG fault or if it's because of the interaction between FSX Steam and PMDG, but the FMC acted weirdly. 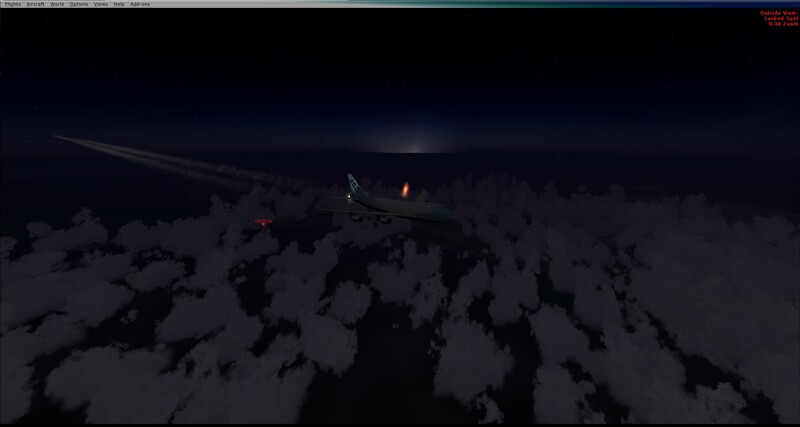 I was trying to do a level step climb from FL350 to FL370. I "told" the MCP that he's allowed to go to FL370 and then I changed my cruise FL in the FMC. The FMC stopped responding to my EXECUTE command and I could do nothing else. I even tried to ERASE the new configuration but to no avail. In the meantime the plane started a left descending turn with engines full (like it was in a LVL CHANGE climb mode). This made the plane horribly overspeed and overstress. I didn't know what was going on but, it wasn't the first time during this flight that the FMC played tricks. It also happened at the early stages of my flight when I thought I insert the wind information for my cruise fixes. At some point it blocked in the same manner. I used the other FMC and the ERASE command worked then. When I reintroduced the value, it worked. 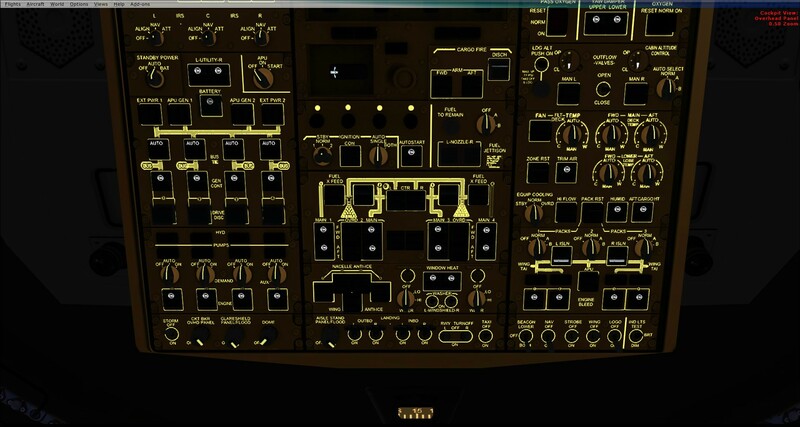 I don't remember this ever happening in FSX classic with PMDG B737. Anyway, I think FSX Steam is here to stay. Well done DoveTail! 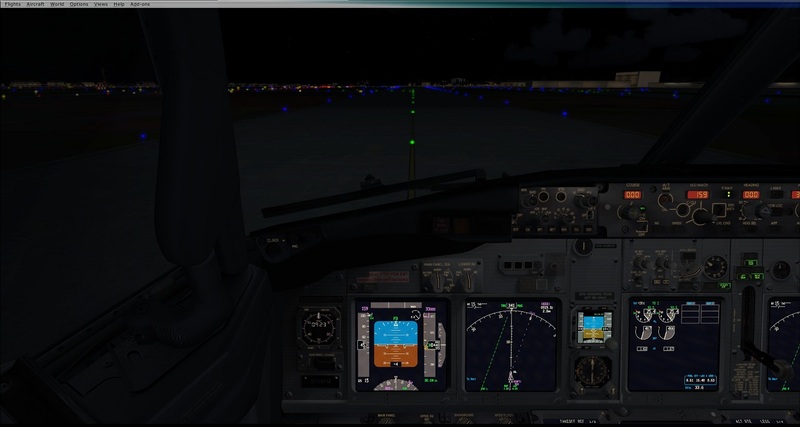 The crashes are almost out for good (PMDG B737 crashes on End Flight every time). Add to that that with the newest add-ons it looks amazing, I am seriously wondering what's the point of Prepar3D? (well, to be honest I always had my doubts about P3D because it doesn't bring anything new to the simulation world - now it does, more crashes and less compatibility with add-ons than FSX Steam, with no real difference in graphics on mid-level machines with normal graphics add-ons). This reply should not be considered my ticket back to FSX, I am staying with X-Plane, but it was just a test to see how the other side of heaven is doing. In the end, I leave you with some of my screenshots from the tests. Am cumparat anul trecut FSX SE si inca sta la mine in colectie neinstalat. Trebuie sa imi fac curaj sa imi pun toate add-onurile si setarile pe un fresh FSX si asta am sa o fac dupa ce fac un mic upgrade la PC, adica un SSD. Foarte bun review-ul si abia astept sa fac si eu unul. 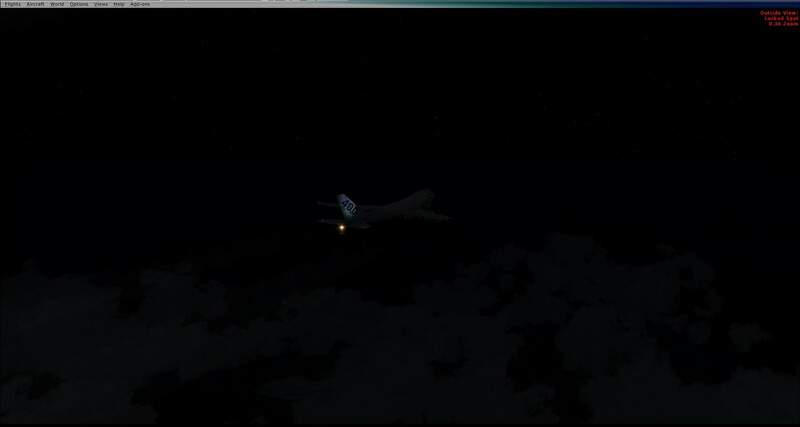 I have just installed the B747-400x/8i/F addon and it still works . 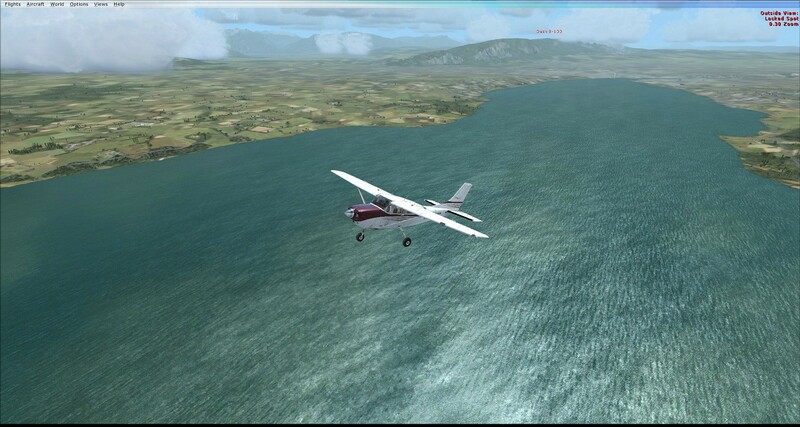 I am away from home so: no joystick = FSX = FSX: SE flying a lot . 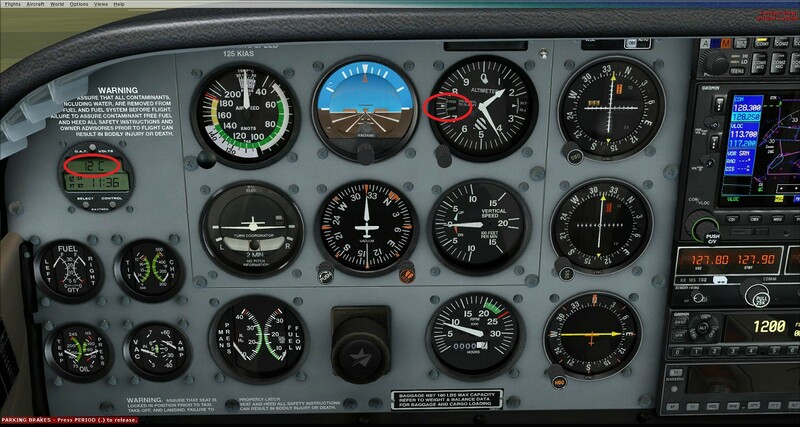 Really now, FSX: SE is a huge step for FSX. I had no crash in...~41.7 hours of actual flying time. 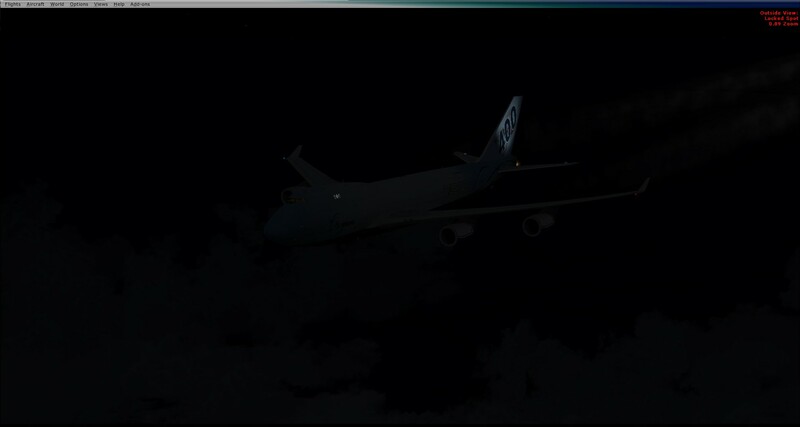 Leave you with some pictures...unfortunately it's dark because I fly real time, but the reason is to see the B747 (I was flying BIKF to EDDM in a cargo flight using the B747-400F). just a quick come-back on this subject. As you may know I now also fly the C182 from A2A so I go back to FSX when I fell the need for this super-detailed model. So, after flying a lot with this, I kind of entered a vicious cycle. 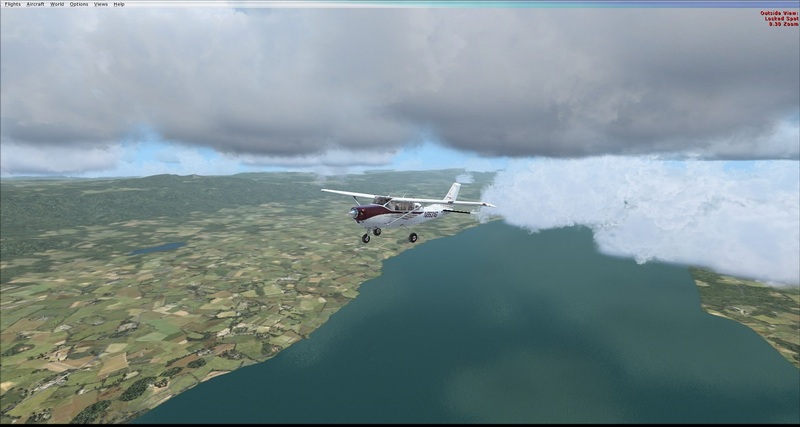 FSX: SE started crashing for flights that were over 2 hours or with a lot of weather depiction (I have to add that I took on ActiveSky Next trial version to test it out, but the crashes started before this). Looking all over the net, the error is related to a file called terrain.dll which comes with FSXSE (and it is not interchangeable with its FSX boxed counterpart - tried it ). As I understand, the problem is not actually with this file, but with how FSX manages system resources. The crash happens when the load on the CPU suddenly gets high enough so that the whole processor is 100% loaded, and bottlenecks the loading of the terrain. FSX does use multi-core multi-threading processors but it does it in an old fashion way. Threads and cores are filled on a computer starting from core 0 and moving up to the last core/thread. When FSX reads new terrain areas, it starts with core 0/thread 0 by default even though that core/thread may be loaded already with other stuff (ASN, custom scenery, etc.). The good news is that DoveTail is already working on the problem and they actually fixed it as I've read the feedback from some beta testers (16 hour flights through the most congested sceneries in the US is really encouraging). So the update will come momentary and the terrain.dll problem will be fixed. But until then, I have tested some of the fixes out there. And the one that actually worked for me (did some flights that previously crashed, the CPU spiked to 100 with no crash) is the AffinityMask fix. In FSX.CFG file, you have an entry called JOBSCHEDULER (if not, you can put it in). This entry can take a parameter called AffinityMask which is telling FSX how exactly can it spread on the cores/threads. Reading through the forums, I understand that the guys who put up the fix want you to put this parameter to 14 (from 84 on my 4 core hyperthreading i7). But I've flown with this value and it still crashes. What I understand the 14 value tells FSX to use cpu0. But that's just letting FSX act the same without the added capacity of the other cores. So I thought I needed a mask that would make FSX NOT use core/thread 0, but all the rest. Luckily, there is a site that you can use to find out exactly what affinity mask should you use for different setups. Until now, it didn't crash on flights that previously did, and I saw the CPU going up to full load (that would be the moment the terrain.dll error would appear) but it kept flying. The one drawback I experienced was that sometimes, usually when the CPU goes 100%, is a decrease in fps but it recovers fast and, hey, no crash . So try this if you experience this problem BUT DO create your own AffinityMask for your own computer. I managed to set up my FSX SE so i never had a OOM until now. My luck i guess. 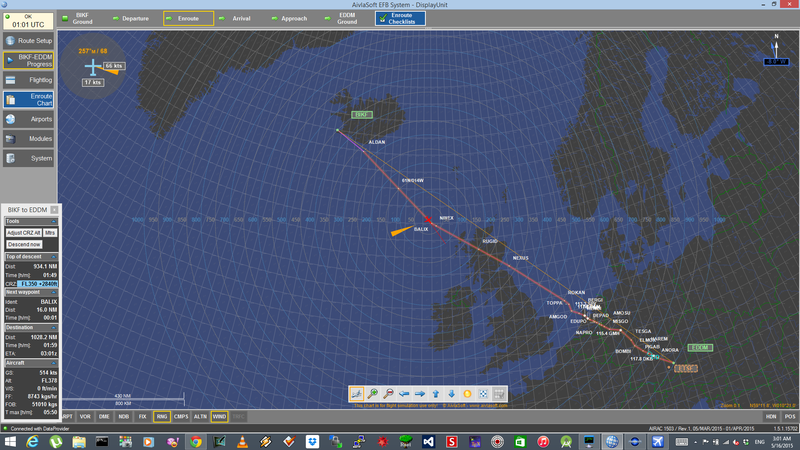 I use DX10Fixer also Active Sky Next ORBX and REX. Some shots from my last flight over the Black Sea. maybe it has to do with processor architecture or GPU architecture because I saw no crash comments from people having medium-to-low/low end machines. I also put in the DX10 fix but I unchecked DX10 because I thought the improvement in how it looks doesn't cover the downside in performance (pretty much maxed out except for traffic stuff which to me sounds a bit useless to put in huge amounts of boat traffic or cars or even airplanes). 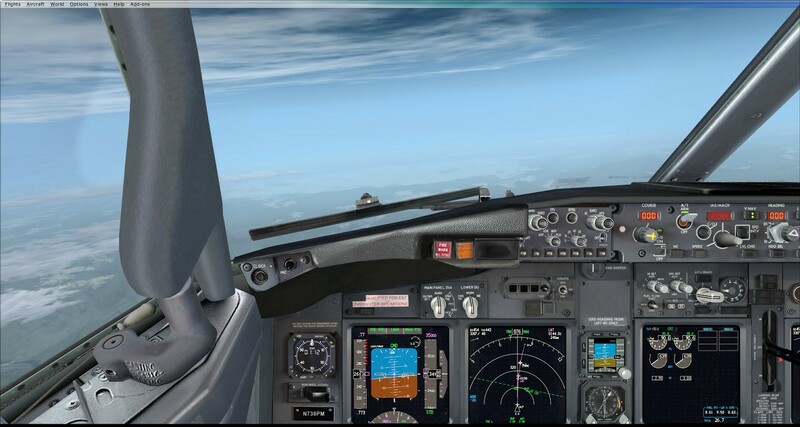 I uninstalled everything, deleted everything and reinstalled FSX boxed version + Acceleration . 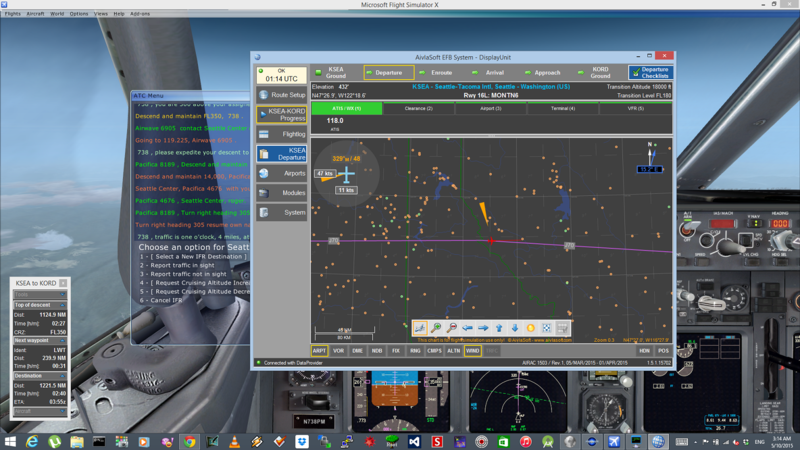 Of course, I then took on a >3h flight with appalling weather at the destination (FEW030CB SHRA, ASN), all settings maxed out, Bojote's cfg fix, FPSLimiter to 20 fps (Unlimited in the sim as per Bojote's advice), REX weather depictor, nVidia Inspector tweaks for FSX taken from the FSX:SE forum (I thought why not use them on FSX Acc) and A2A C182 and it didn't even stagger on fps. 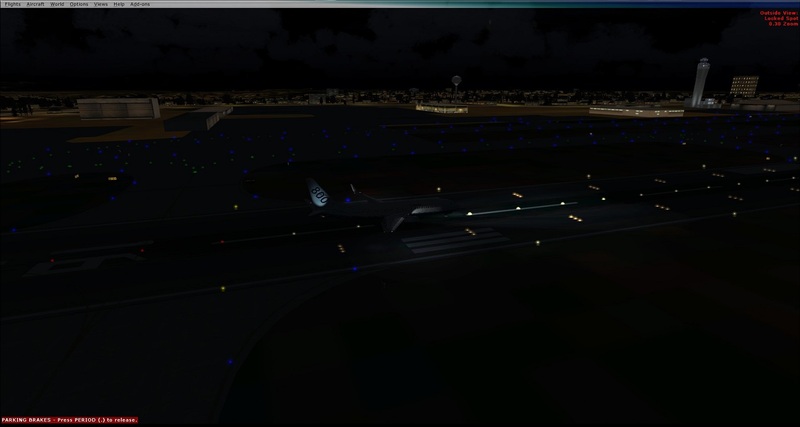 The bad thing with FSX: SE terrain.dll crash is that it's kind of random in terms of the time it happens. In FSX boxed I know I only have to care about the out-of-memory problem but for that I can easily monitor the memory load (it went to a highest of 1.1 GB which is well under the almost 4 of 32 bit addressing - flight was from Iasi to Varna via Chisinau, Cahul, Tulcea and Constanta with default FSX scenery). Dovetail somehow screwed up FSXSE (on one of their 2015 updates) and can't recover, as I read around the Internet. In their last update notes they say that they fixed some issues with terrain.dll which will get rid of the crash for some users (me and many excluded). So the terrain.dll crash doesn't even come from the same cause for all users, which is weird and hard to fix and I am kind of fed up with it. They had a good stable thing (watch Jordan King's videos - by the way, Jordan King is one of those for whom there is no fix as of yet) and they ruined it. I guess the fact that they are actually creating a new simulator using Microsoft's licence may be to blame (yes, we'll have a new sim soon )) ).